Most people have certain aspects of their appearance that stand out more than most. It may be their piercing blue eyes, it may be their dashing smile, it may be their lengthy legs, or it may even be their hair. Your locks are a huge part of your identity, and your style and your favorite ‘do is one of the best ways to show off your personality and who you really are. In fact, some of the biggest celebs in the world have since become recognized for their trademark hairstyle. When her husband-to-be popped the question, Holly Garrido was incredibly excited to walk down the aisle and become a married woman once and for all. However, she knew that she had to take a big leap before she would feel comfortable enough to wow her guests with her wedding day attire. So, she made her way to the Avant Garde hair salon and asked for some help to transform her locks into something truly special. 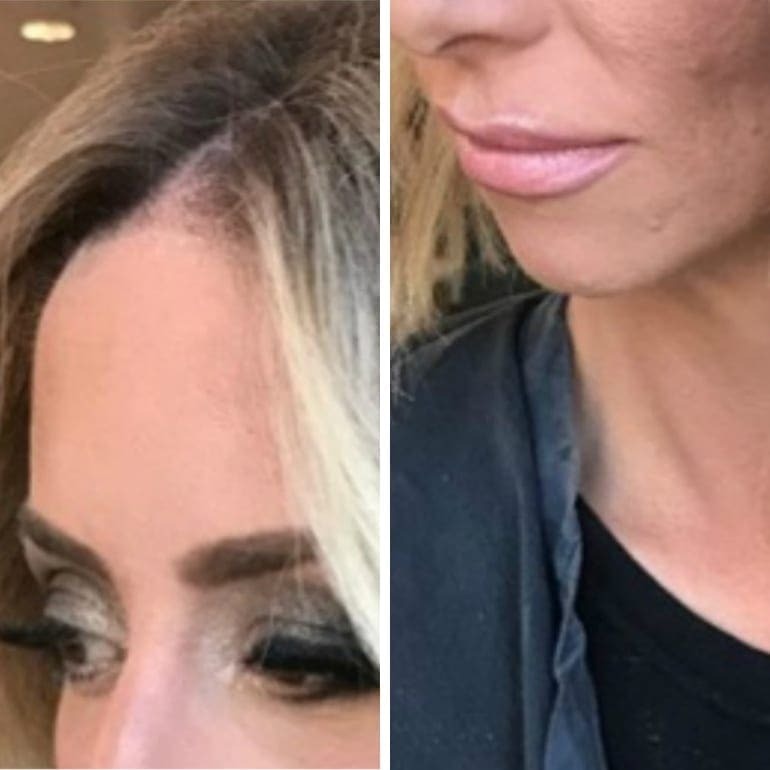 The salon staff knew they had a huge task on their hands, but they were willing to take on the job to help this woman become the most beautiful bride ever. They weren’t only going to change Holly’s hair, though. They were also going to change her life. 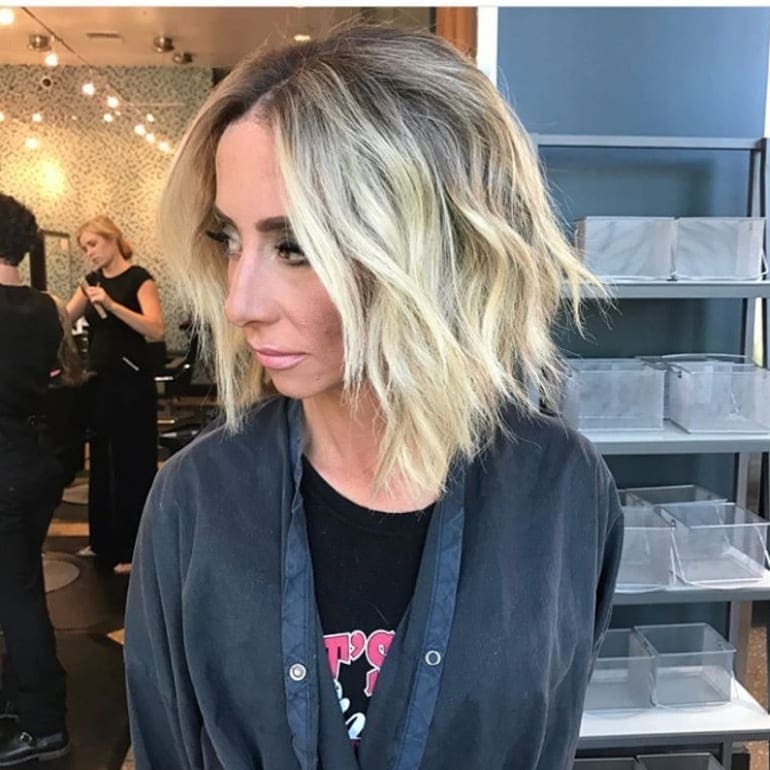 As Holly made her way into the salon, she spoke with the stylists about her hair history and what she envisioned from her makeover. Although they were eager to get started, the team were also shocked to see the hair they had to work with. Holly’s hair was in terrible condition, and they had never seen anything like it. Years of dying her hair had left it brittle and damaged, and the fact that she had not had a haircut in years meant it was out of control and extremely dry. 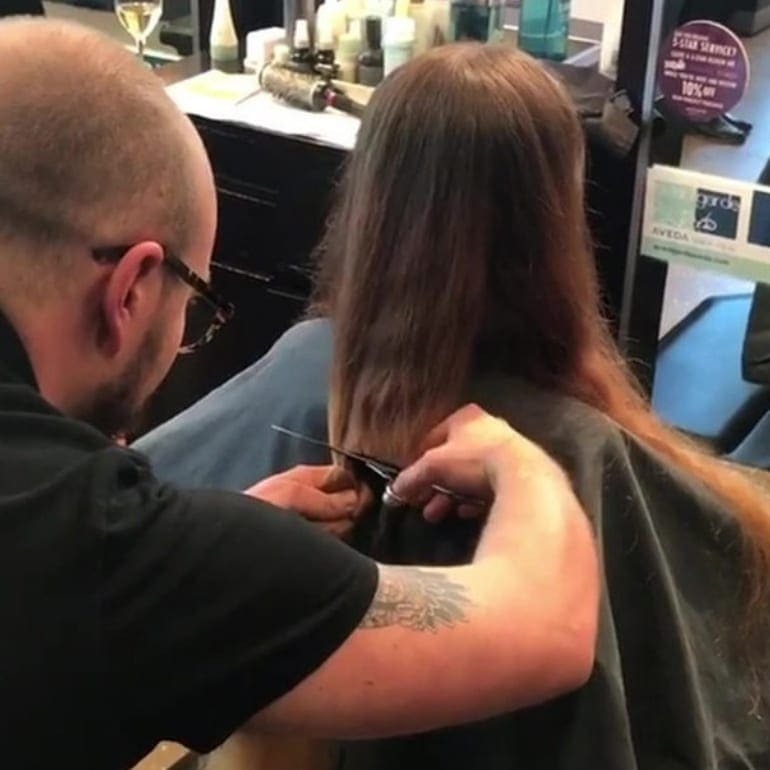 A senior stylist by the name of Jeremy Hartfield had to break the news to the bride-to-be. If she wanted a fresh new ‘do, she would have to say goodbye to at least two feet of her hair. Holly reluctantly agreed to Jeremy’s plan, but it seemed as though the stylist wasn’t the only one who had plans for her hair. 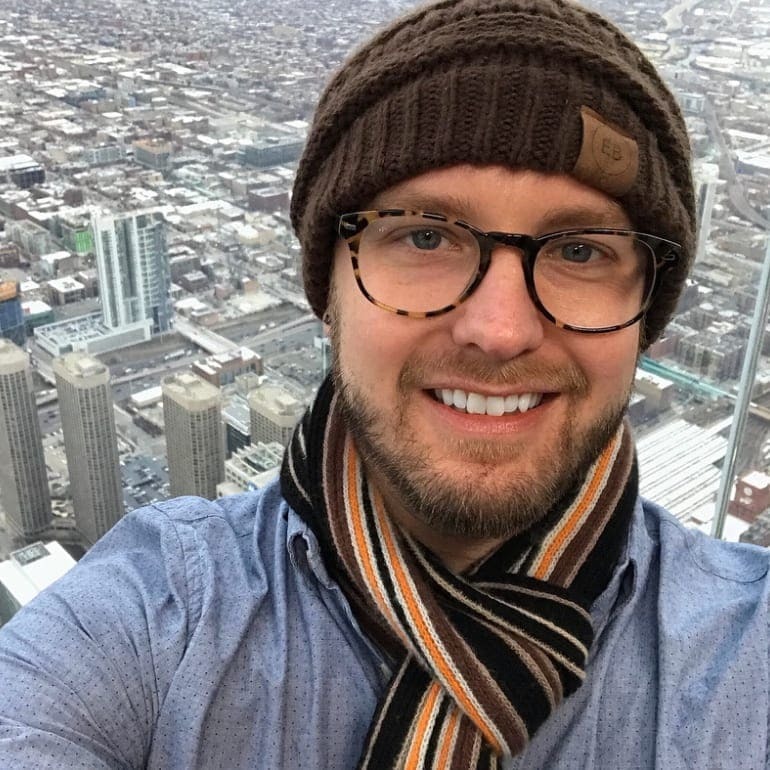 Because Holly’s hair was a mishmash of colors from previous hair dye, he also needed the help of colorist Sara Pestella to bring new life to her lifeless hair. Both Jeremy and Sara sat down with the bride-to-be to discuss their options and what she wanted from her transformation. They also learned a little more about why she had decided to grow it so long in the first place. Holly also relayed this information while speaking with Modern Salon. She noted that her father had taught her from a young age that long hair made a woman look and feel pretty – and that stated with her for the rest of her life. With this in mind, Jeremy and Sara wanted to know why she suddenly had a change of heart. Why did she suddenly want to cut off all of her hair? Well, they soon learned that her husband-to-be was the motivation for this drastic transformation. After dating for numerous years, Vashon Ridgeway got down on one knee and asked one of the most important questions of his life. He had seen Holly’s hair grow over the course of their relationship, and although he loved her no matter what she looked like, Holly knew that she needed to get her hair in order before she could walk down the aisle. She knew it would be difficult, but she was ready. As soon as Vashon popped the question, they couldn’t wait to tell their family and friends and get ready for their big day. They put their wedding plans into motion, and Holly even found the perfect wedding dress to wear for the occasion. She took numerous snaps of herself in this dress and posted them on social media, but she then decided to take them down while also returning the wedding dress to the bridal boutique. Looking at these photographs made her feel extremely uncomfortable, and she knew her hair couldn’t stay that way forever. Thankfully, Jeremy and Sara were on hand to make sure she felt like a blushing bride on her big day. 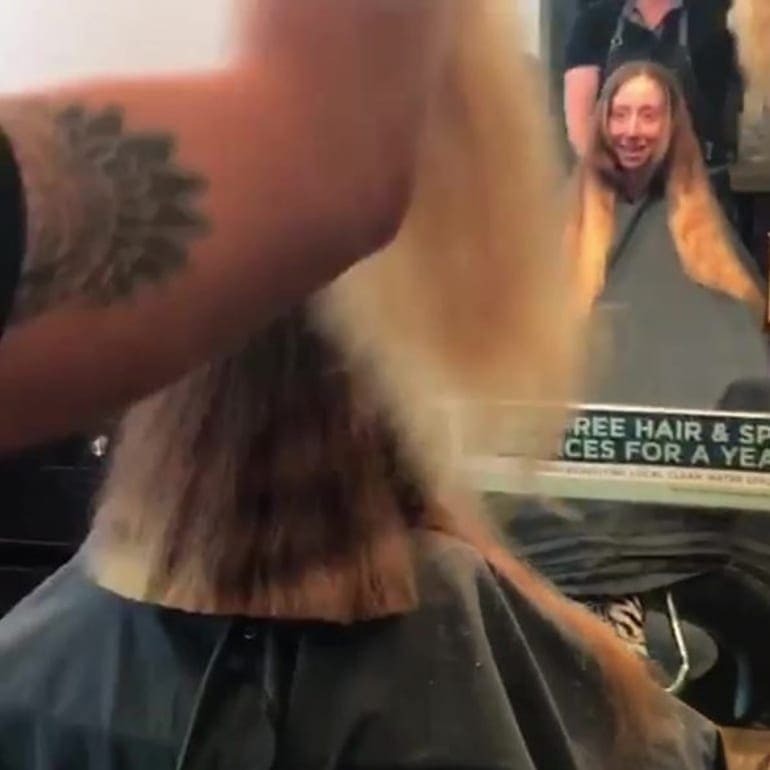 With hair as long as Holly’s, the first step of the transformation process was easy for Jeremy. All he had to do was tie her hair into a ponytail and snip it off. However, this was the hardest part for Holly. 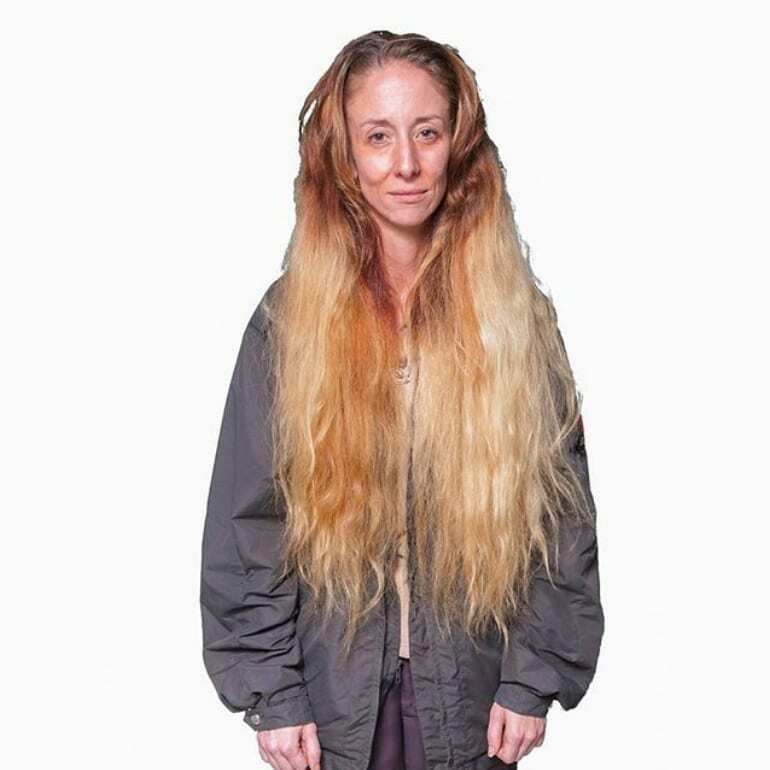 She had spent years growing her hair and had grown attached to her lengthy locks. Although she knew that having the chop was the right decision, that didn’t stop her from screaming when the scissors made their way through her hair. The first stage was complete, but there was still a long way to go. As Jeremy looked at Holly in the mirror, he could see that the experience was traumatic, but he could also see a sense of excitement in her face. She knew it was the right decision, and she knew the end result would be something worthwhile. Of course, this kind of transformation would take time, and Holly needed special treatment to walk out of the salon with a new lease of life. Because of this, Jeremy handed over the reins to Sara, who would find the perfect color to compliment Holly’s face and skin tone. Sara had never seen hair in Holly’s condition before, and she knew that she had a mammoth task on her hand. 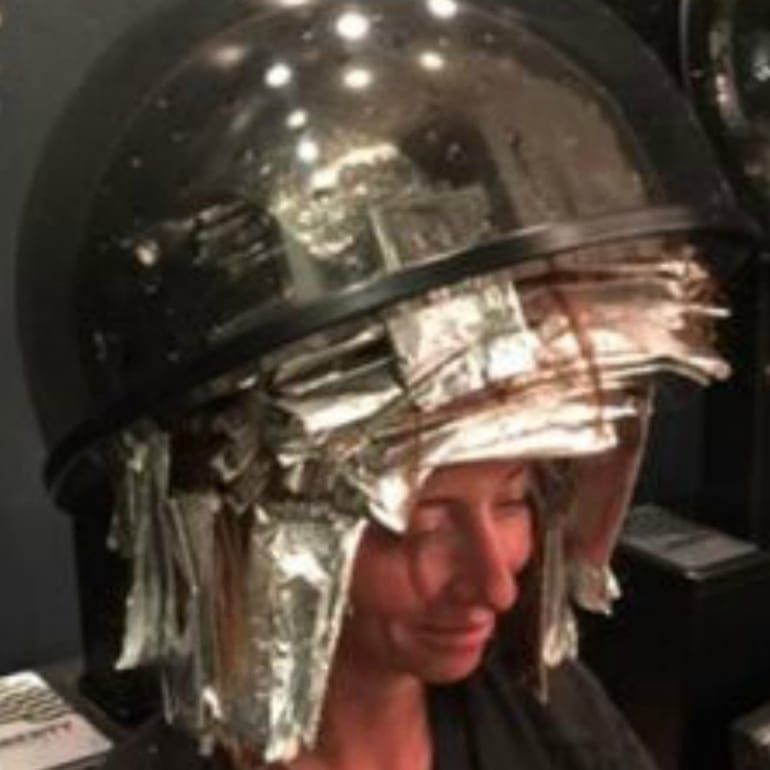 She immediately set about putting color on small strands of her hair, before wrapping them in foil and sitting the bride-to-be under a hood dryer for it to develop. However, this part of the plan wasn’t met with screams of excitement. Holly hated the end result and didn’t like the color at all. Had she made the wrong decision in coming to the salon? Sara wanted Holly to be happy, so she added a darker color to her roots to make it more natural. Thankfully, this small change made all of the difference, and Holly was over the moon with her new color. She couldn’t believe just how much her new hair changed her appearance, and she couldn’t believe that she had short hair after so many years. Yet, it wasn’t over for the bride-to-be. Once her haircut was complete, the team at Avant Garde Salon decided to continue her makeover. They enlisted the help of a makeup artist to give Holly that extra oomph she needed to feel as confident as ever. All in all, it took Avant Garde salon a whopping seven hours to transform Holly into a blushing bride. She first made her way into the salon at seven in the evening and didn’t make her way out of the doors until two in the morning. 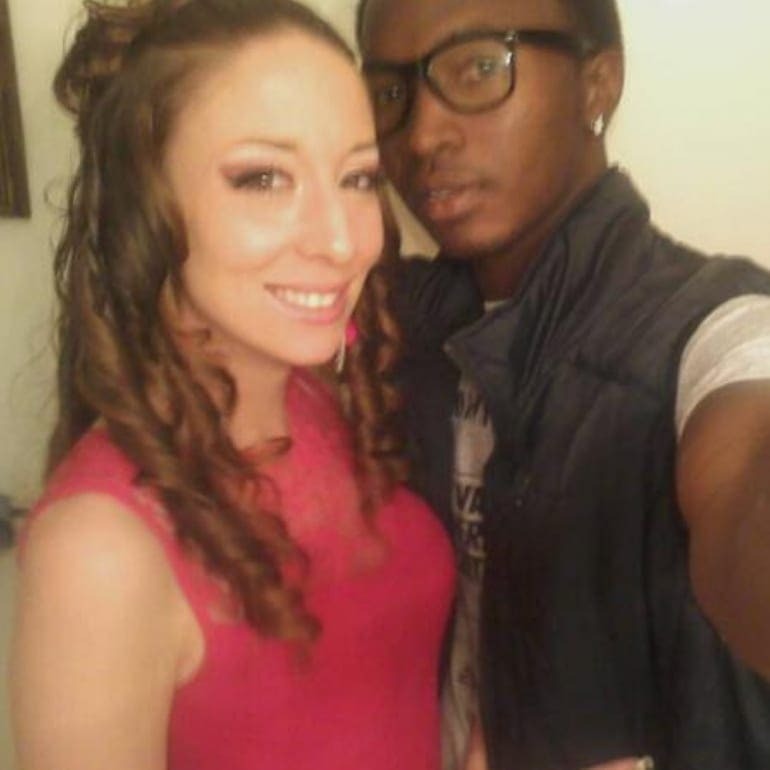 Although Jeremy and Sara had no idea that their transformation would take so long, they were happy to spend as much time as possible perfecting her look. They kept the salon open just for her, and they weren’t going to rest until they and Holly were completely in love with her new ‘do. Holly couldn’t stop staring at herself in the mirror. She felt like a new woman, and she looked like a new woman too! The styling team was thoroughly impressed with their handiwork, and they were so happy to see that Holly loved her new style. However, they were concerned that Holly wouldn’t be able to maintain such a hairstyle at home. 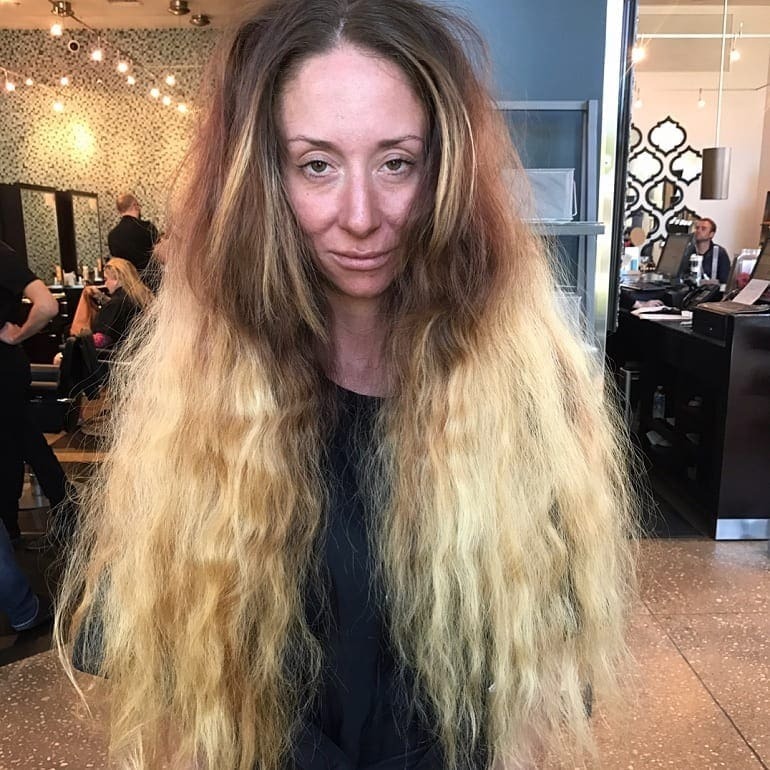 To ensure that her hair looked as perfect as ever, they were kind enough to offer the bride-to-be free styling sessions in the salon for a whole year. They were committed to making her look gorgeous every single day of the week. 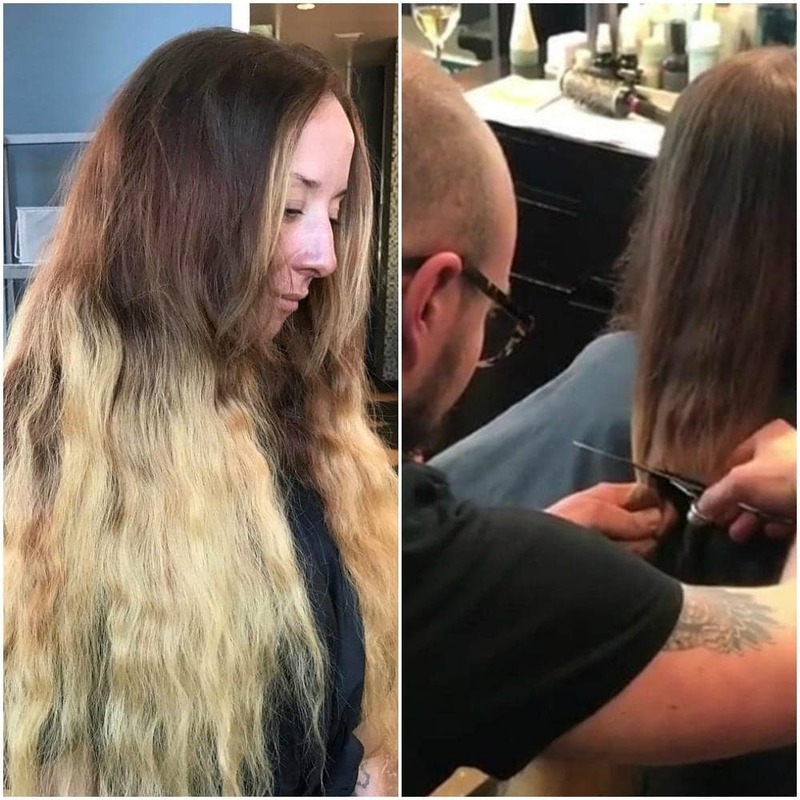 Because the team at Avant Garde salon were over the moon with their transformation, they couldn’t help but show it off on social media. This, coupled with the fact that Holly also posted her hair transformation on the internet, meant that she soon became a viral sensation. In 2017, the Avant Garde Salon discovered that they had been nominated for the OneShot Hair Awards. They couldn’t believe that they were going to be considered for such an accolade, and they immediately knew that they wanted Holly to be involved. They wanted to use her as an example that you can be both beautiful inside and out, but they knew that the competition would be tough. With countless salons also nominated, they knew they would have to truly stand out to be in with the chance of winning. Amazingly, the team at the salon weren’t the only ones who were nominated for an award. Sara Pestella herself was nominated for an award, and this one revolved around Holly! 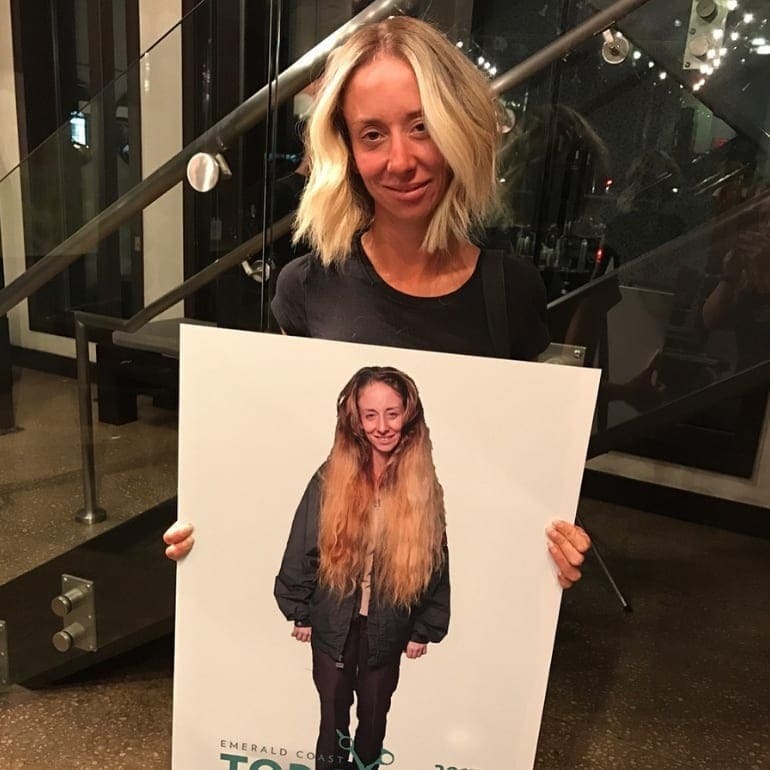 Yes, the colorist was in the running to win Transformation Shot of the Year, and that was all thanks to Holly and her decision to visit that specific salon. Within her speech, Sara noted that she was inspired and intrigued by the bride-to-be’s story and that she knew she wanted to help. Before too long, it was Holly’s turn to take to the stage and reveal her transformation. 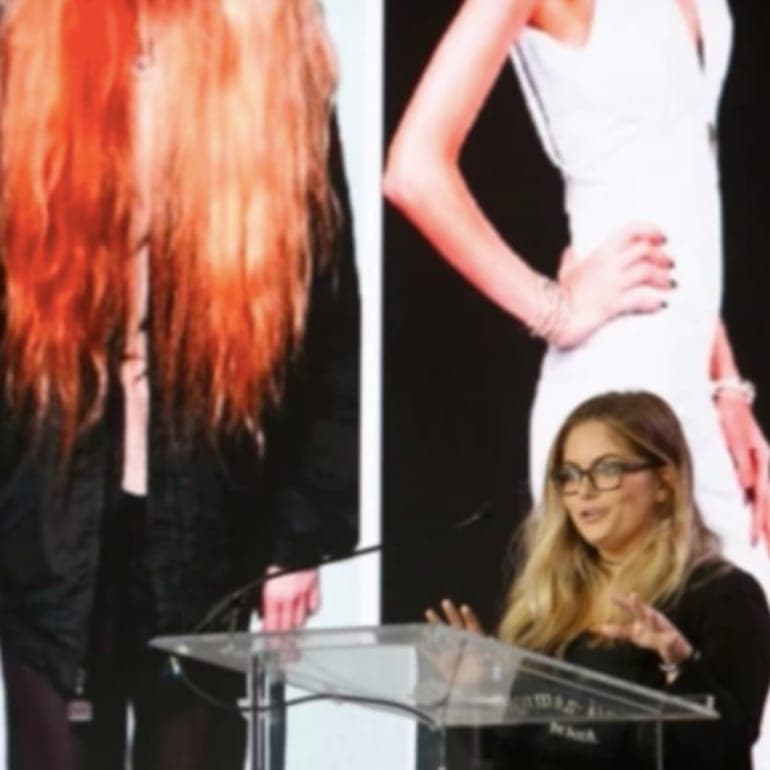 As Sara invited Holly to the stage, she made her way onto the catwalk to debut her new look. Those in the audience had seen her “before” photographs, and they couldn’t believe that they were looking at the same woman. She looked so different, and the team at Avant Garde had done an incredible job. However, those in the audience could also see a change in Holly herself. She walked with such conviction, and they could see that she looked super confident with her new style. Sara may not have won the award, but the transformation was still worth it. Although Sara had not won her own individual award, the Avant Garde Salon were still waiting to see how they fared. They huddled together in the audience and listened as the nominations were read out, and they were excited to hear the results. They knew they had put their heart and soul into Holly’s transformation, and an award would have been the icing on top of an impressive cake. They were waiting on tenterhooks, and they could see that the other people in the audience were rooting for them. So, how did they do? 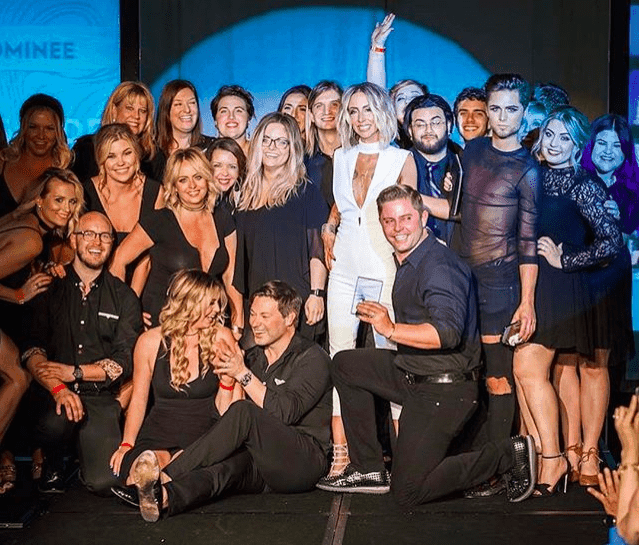 The Avant Garde salon team were over the moon to discover that they had won the award! They were victorious, and Holly had the pleasure of standing alongside them as they accepted their award. Amazingly, both the team and Holly had a lot to thank each other for. 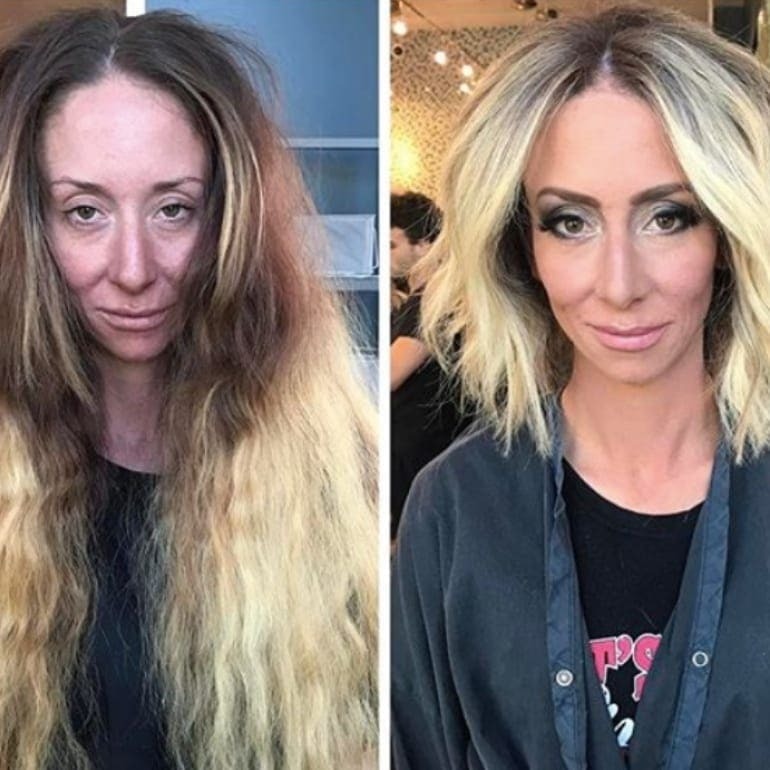 Holly had helped bring the salon into the worldwide media, while the salon had transformed the bride-to-be after years of dry and damaged hair. All Holly had left to do was walk down the aisle and marry the love of her life! 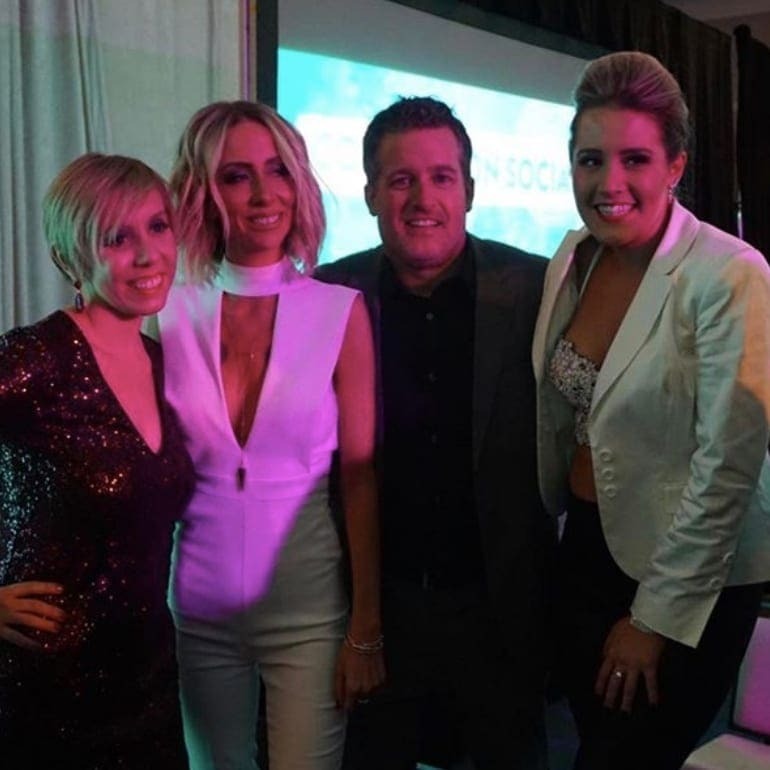 As Holly posed with the crew from Avant Garde Salon who had made it possible for her to feel comfortable in her own skin again, she likely had no idea how viral her story was about to become. Apart from receiving thousands of likes on social media, the story was also picked up by numerous media outlets from around the world, including Allure magazine and even Good Housekeeping! It seemed her story was so powerful that it was able to reach – and resonate with – millions. At the awards show, Holly walked that catwalk with confidence, swagger even. She was the exact same person – nothing internal about her had changed a bit. She just made a change to her external appearance, and that made all the difference. When the Avant Garde Salon worked its magic on Holly, they didn’t just cut her hair and give her a makeover. 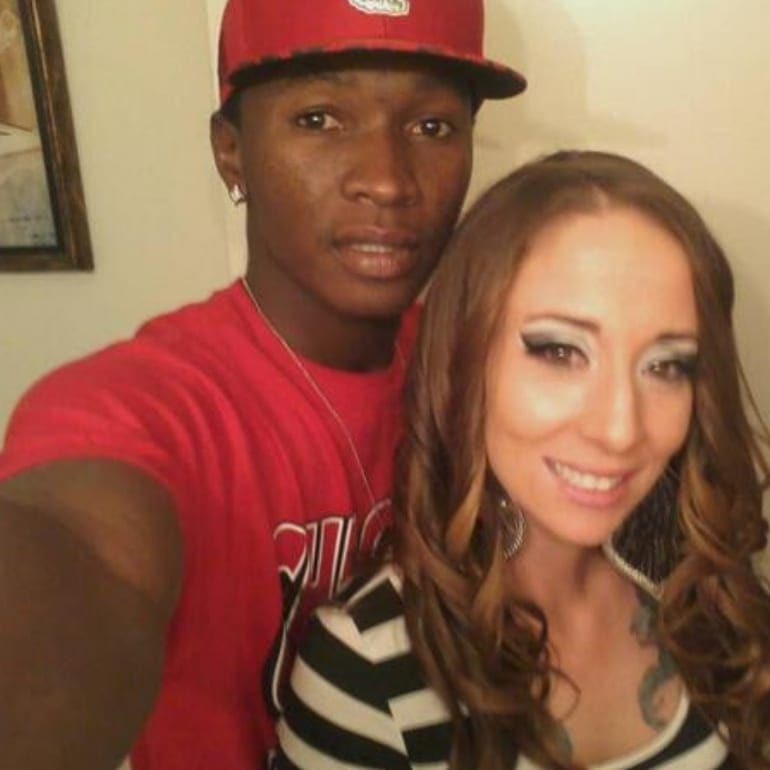 They completely transformed how her fiancé, friends, and family saw her, in the process transforming how she saw herself. She was a shy gate guard, but looking her best gave her a professional model’s swagger. What’s on the inside is important, absolutely, but the truth is that how we feel about ourselves has a lot to do with the way we look – to ourselves as well as others. While it wasn’t Holly’s first ever haircut, it had been her first haircut in 30 years. It’s no wonder it brought her such good fortune – many cultures see a child’s first haircut as being important. In Turkmenistan, for instance, the first haircut is performed by the mother’s older brother or some other male relative, as it’s believed that envelops the child with protection. In India, meanwhile, it’s believed that the hair we’re born with is connected to bad habits from previous lives, and so shaving it cleanses us. Another man received a new lease on life thanks to a haircut. 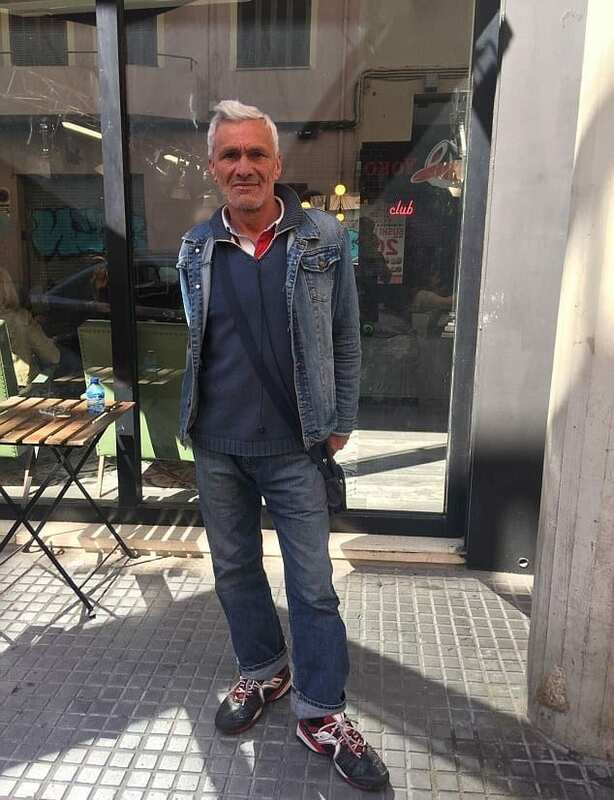 This story, taking place in Palma de Mallorca, Spain, concerns Jose Antonio, a homeless man who was well-known – and liked – by locals around his usual haunts. 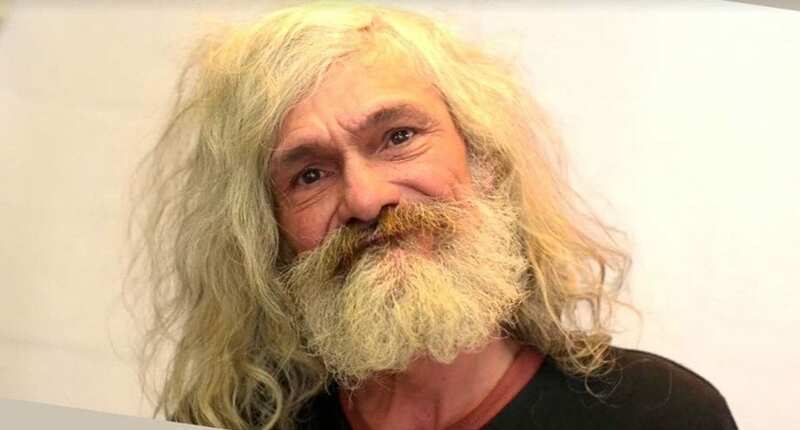 He was so well liked, in fact, that the owner of a nearby hair salon, Salva, had been trying to convince him to come in for a free haircut for years. Time and again he failed, until Jose caved in and agreed. 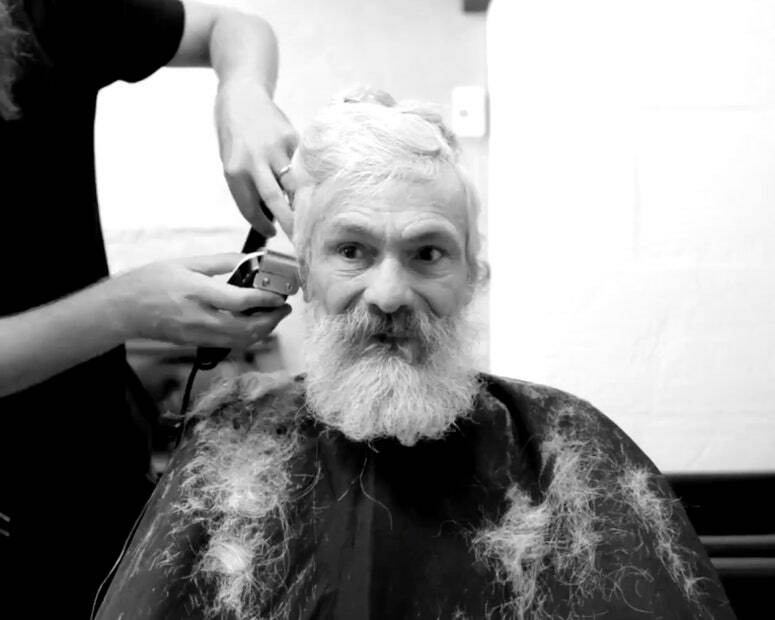 Salva was over the moon – it was time to snip. His problems weren’t only mental, however. He also suffered from various health issues he “wasn’t dealing with.” Realizing the tight link between how we look and how we feel, Salva and his team wanted to give Antonio the confidence to turn his life around. Ecstatic that Antonio finally relented and allowed him to work their magic, Salva’s crew got to work. They cut and dyed his stringy hair, trimmed his wild beard, and even cleaned up his eyebrows. And as if that wasn’t enough, they gifted him a new set of duds to go with his new haircut – and hopefully his new attitude. They were willing to do everything in their power, without being paid a cent, mind, to see him getting back on his feet again. The result of Antonio’s makeover was nothing short of stunning. 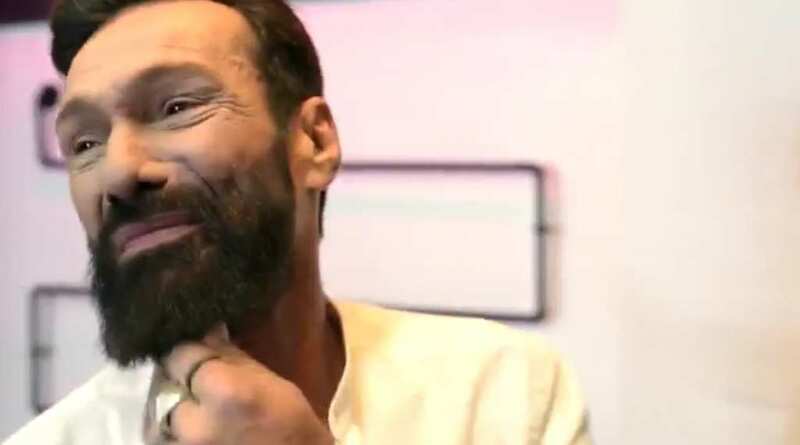 The 57-year-old looked a good decade younger now, and explained how his new look had impacted his life. His new appearance, he said, helped him deal with how he felt inside. 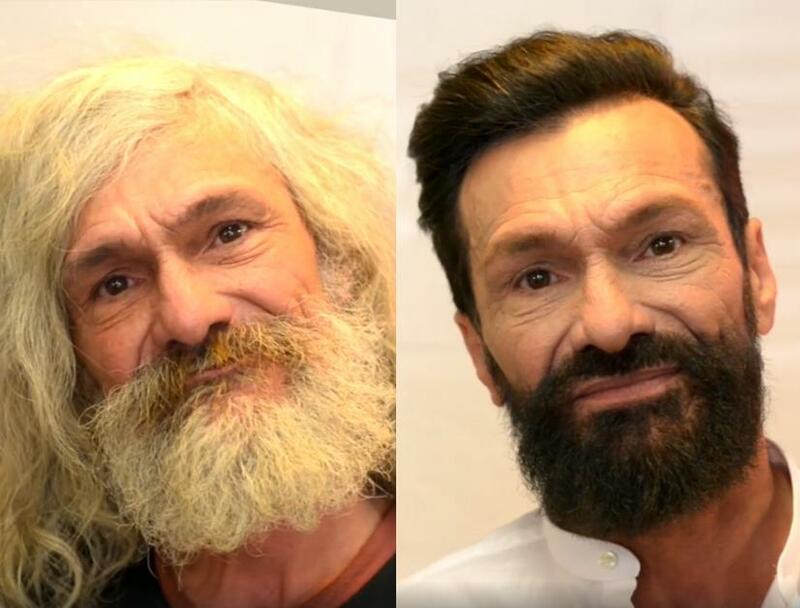 Amazingly, Salva and the people working at his salon didn’t stop at giving him a makeover and a fresh set of clothes, even though that was commendable enough on its own. Taking their good deed one step further, they filmed the entire thing and then put the video up on as many places as they possibly could. 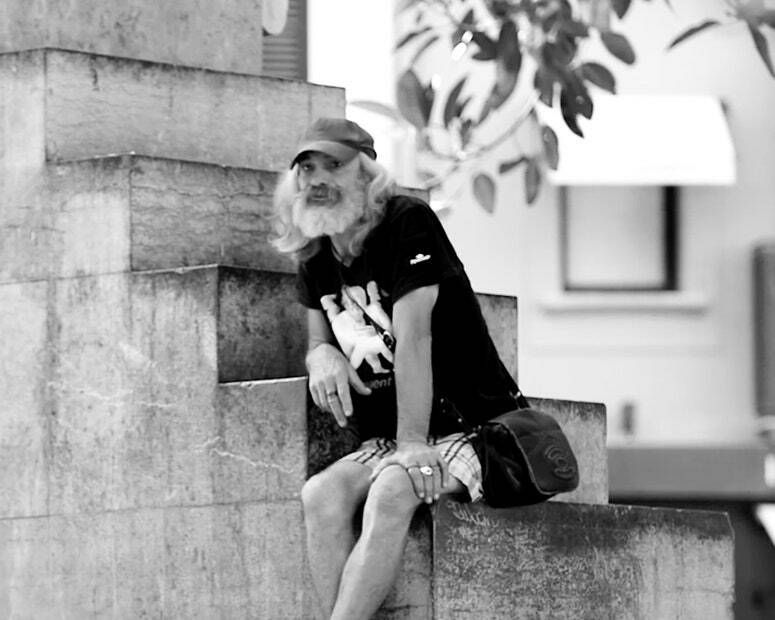 It wasn’t about promoting their business – they wanted a business or a private donor to help Antonio find permanent accommodations… and they succeeded! The group even helped Antonio update his official documents, including his medical records, in the hopes of getting him back into a normative life, and helping him find a job. He still had a problem, though – his eye problems were so severe that he was almost blind. Proving they were good Samaritans without equal, they scheduled him for an eye operation to fix the issue. We can only hope that Antonio’s makeover ends up leading only to good things, just as Holly’s did.